← IS IRELAND NOW THE MOST ANTI-CATHOLIC COUNTRY ON EARTH??? 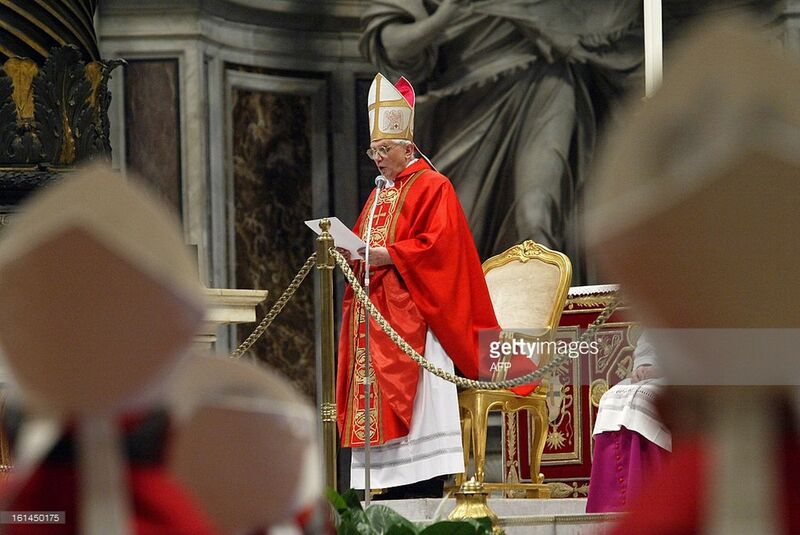 Is there any evidence that this claim regarding Cardinal Scola being elected Pope is true? It is true that someone had edited Scola’s Wikipedia page to say that he was the Pope on that fateful day. It is also true that the Italian bishops had published an article congratulating Scola on becoming the Pope. That is all I have been able to determine.